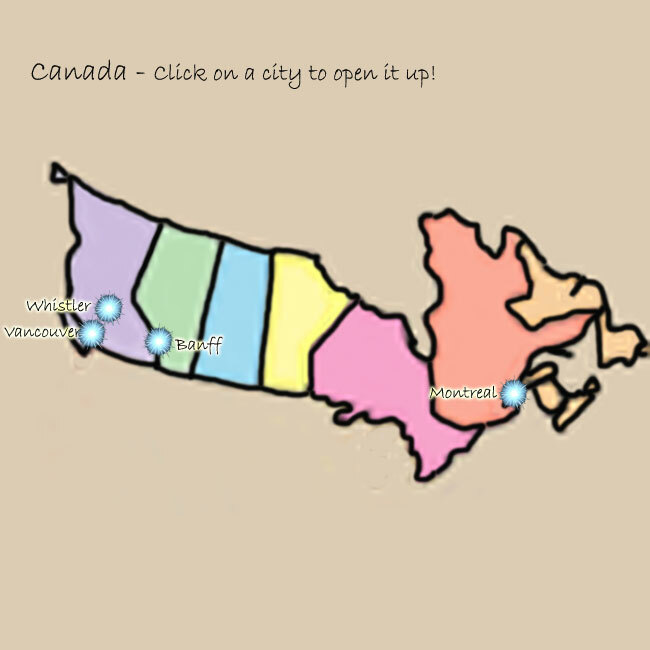 Pet Friendly Canada- Travel with your Pet in Canada! PET FRIENDLY NORTH AMERICA:Pet Friendly Travel in the Canada! Travel with your dog or cat on vacation to Canada ! Click to find great pet friendly hotels, pet friendly vacation rentals by owner, pet friendly restaurants, pet friendly parks and beaches, vets, daycare, tips to handle the climate, and more!